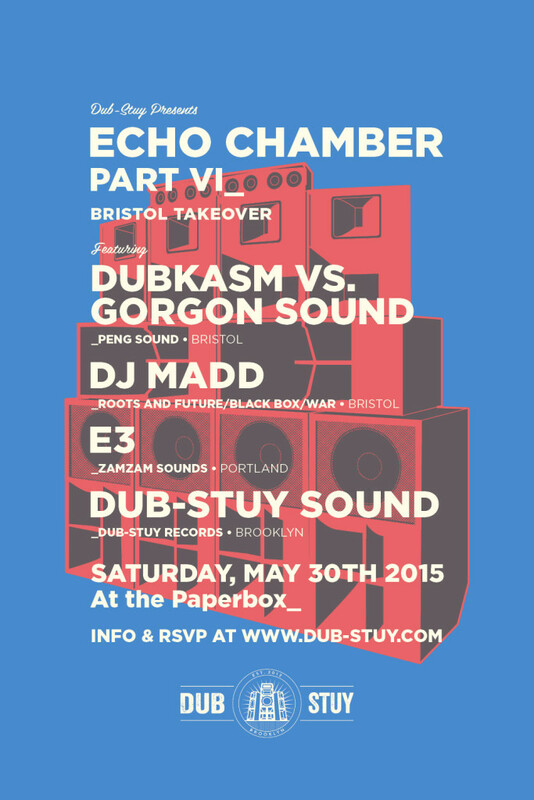 For the sixth edition of our Echo Chamber party series, we’ll be paying tribute to Bristol’s famed sound system tradition by hosting a musical clash featuring two of its most prominent champions: the seminal UK dub collective Dukasm, led by DJ Stryda and Digistep and newcomers Gorgon Sound, the reggae sound system project of esteemed grime producers Kahn and Neek. The two Bristol heavyweights will compete for sonic supremacy, facing off by playing acetate dubplates in alternate short rounds through our infamous 15KW wooden custom rig. Big tunes will be their ammunitions, respect and pride will be their ultimate prize! 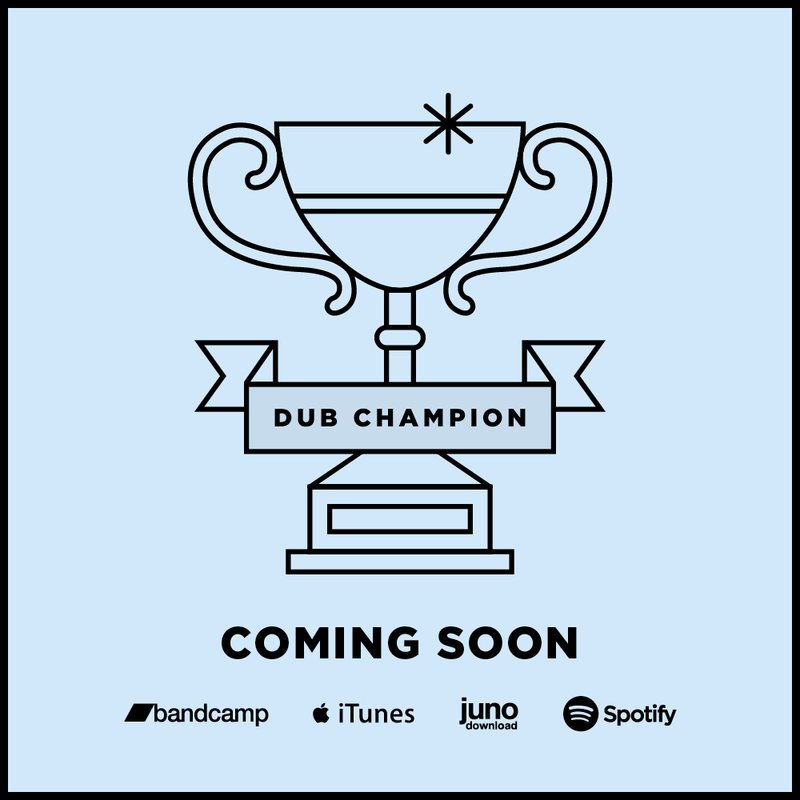 Supporting the main event will be Bristol/Brooklyn based reggae dubstep pioneer DJ Madd (Roots and Future/War), Portland based dub record label founder E3 (ZamZam Sounds) and hometown favorites and hosts Dub-Stuy Sound (Dub-Stuy Records).